Our professional and qualified English operatives are ready to provide you with a superior clean. We are fully insured and obsessive about our level of service and excellent customer care. We guarantee you will be delighted with the results! 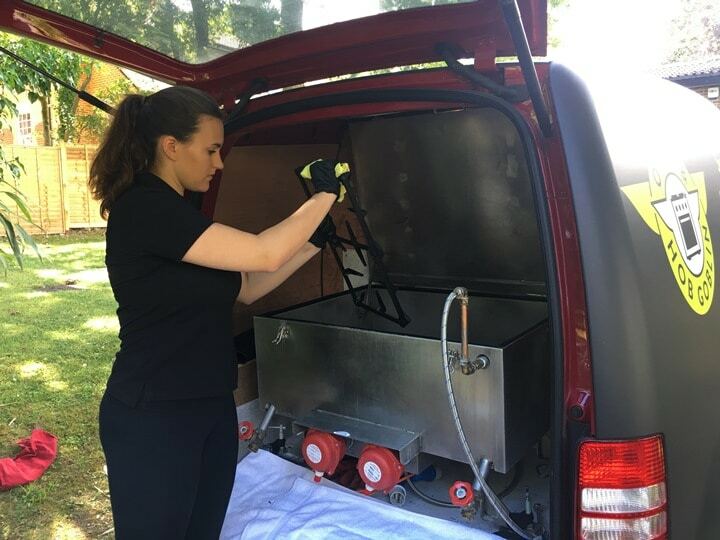 We cover and protect the work area and removable parts are cleaned in the heated dip tank in our van, leaving just the shell to clean, so there’s no mess. The quick and efficient process takes just a couple of hours and causes minimal disturbance to your home. Our specialist cleaning products are non-toxic, non-caustic, biodegradable and odour-free. 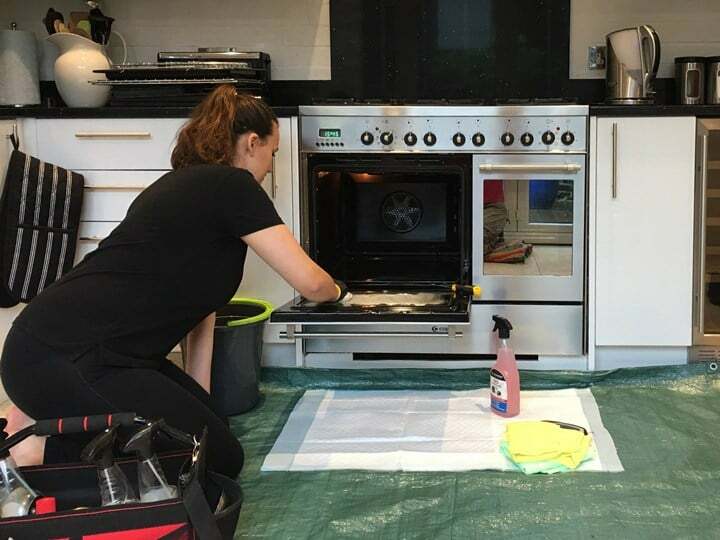 The process is child and pet friendly and removes grease, fat and burnt-on deposits without damaging the enamel and glass surfaces of your appliance. We’re happy to discuss your requirements and provide you with a competitive quote. We’ll even call you back when we say we will! We arrange appointments to best suit your busy lifestyle and we won’t let you down. We’re friendly, quick and efficient. We are based locally to Winchester, Alresford, Ropley, Four Marks, Alton, Chawton and serve all SO, RG & GU postcodes. Get a Goblin in to sort that smoking, greasy oven. Take back your time and energy to do other, more exciting things! 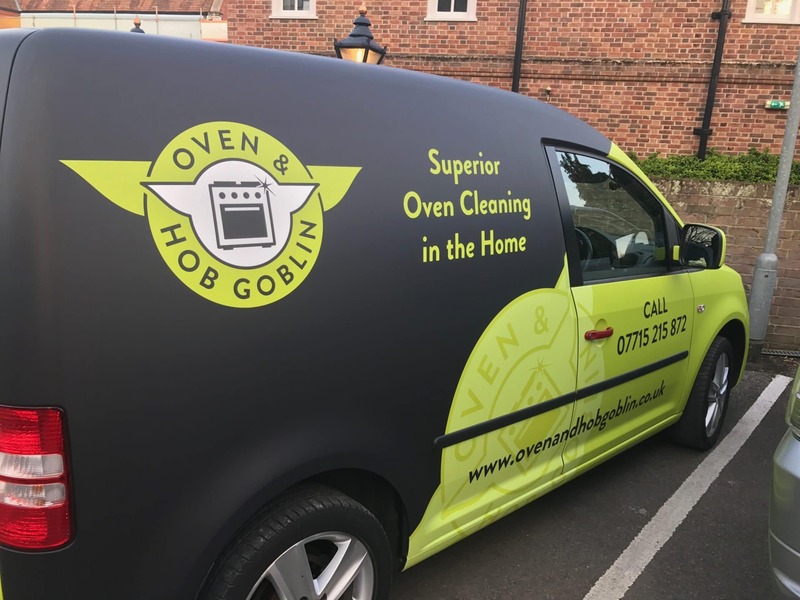 Oven and Hob Goblin was established in 2017 in response to the limited availability of good quality and reliable domestic oven cleaning service in the area. 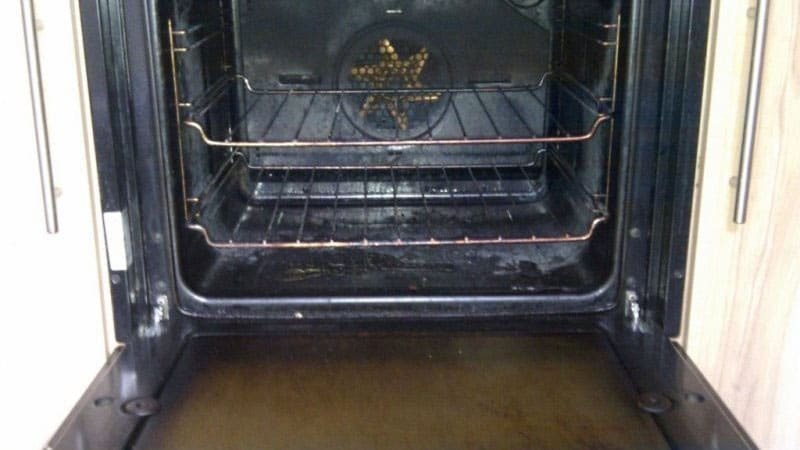 We offer superior cleaning of ovens, hobs, extractors, even your BBQ! We are Aga and Range Specialists offering Competitive Rates and Superior Service. Regular cleaning ensures optimum efficiency and removes burnt on carbon that can taint the flavour of food. Get in touch, we will promptly arrange for one of our technicians to visit at a time and day convenient for you. Oven and Hob Goblin did an amazing job of cleaning our oven and hob. It looks like new again. It was great that there was no smell of chemicals so it was safer for the children to be around. She even went out of her way to order, deliver and fit a replacement bulb for the extractor hob. I will definitely be calling them to come again as I just can’t keep it this clean myself! 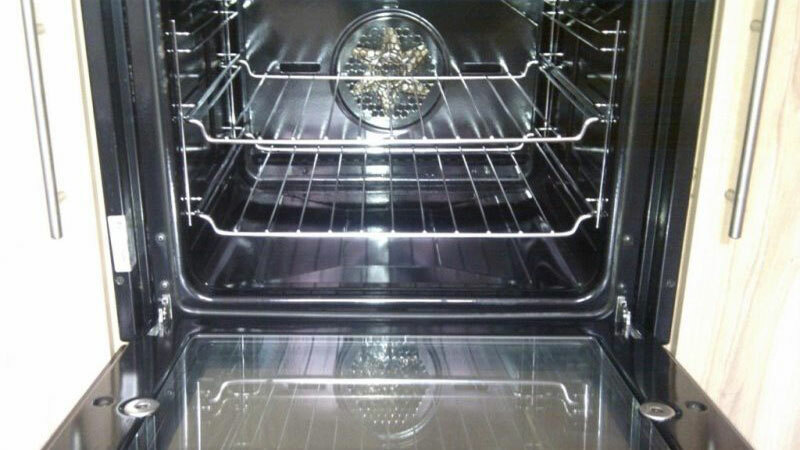 Such a fantastic job with our end of tenancy oven clean! Wouldn’t go anywhere else, highly recommend. Very professional service, tidy, reliable and friendly. We will give you a quote over the phone or via return email but here are some sample prices. 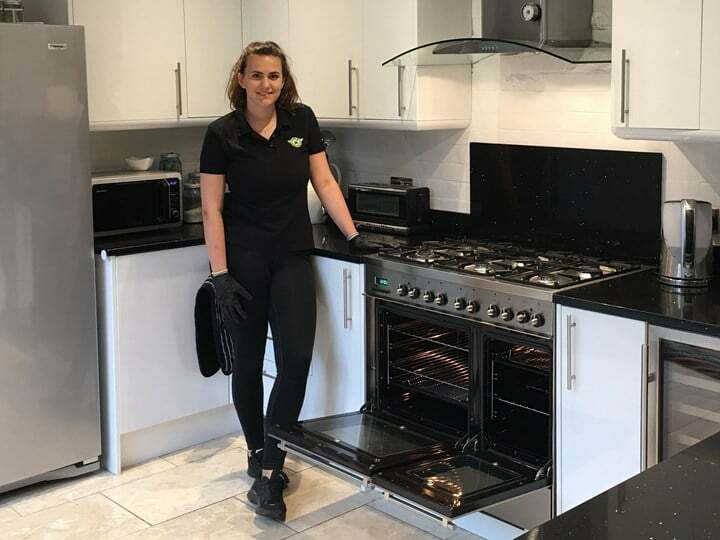 Please note that AGA and Rayburn ranges need to be set at lowest setting for 12 hours prior to our professional clean.